God help the remakes. 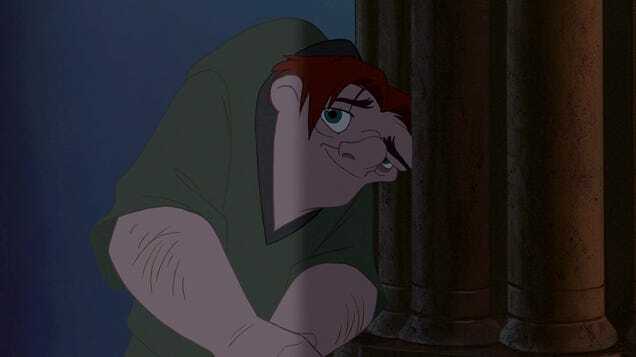 Disney has announced it’s making a live-action adaptation of Hunchback of Notre Dame, which will be based on both Victor Hugo’s original novel and the studio’s own 1996 animated film. Hopefully that means more hellfire, way fewer gargoyles.